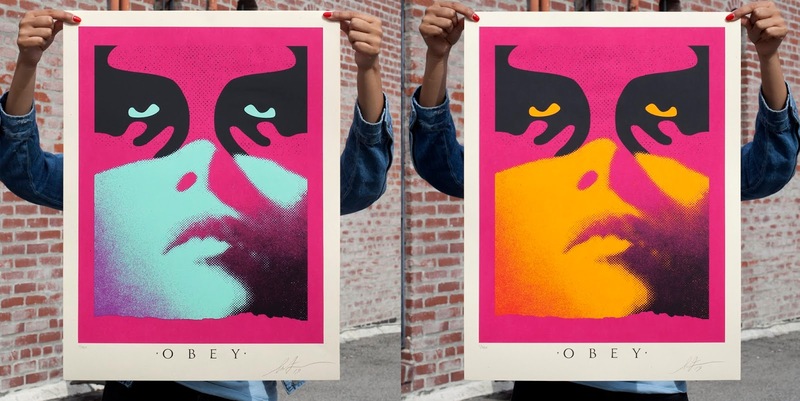 Shadowplay by Shepard Fairey is an 18”x24” signed and numbered OBEY Giant screen print on cream speckletone paper. It will be available in two colorways: Blue and Orange. Each edition is limited to just 350 pieces and will retail for $45. 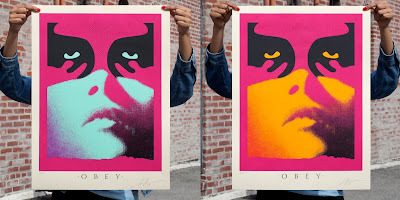 They will go on sale at 10am PDT today, Tuesday, April 2nd, at the OBEY Giant online store.